With decades of industry experience as a supplier of systems integration (SI) services to the world's largest telcos, Tata Consultancy Services (TCS) has reset its strategy and, as part of that transformation, will position itself as a technology vendor. That shift, to become what TCS calls a "New Systems Integrator," involves treading a fine line -- partnering with network operators and major vendors while also developing and marketing its own technology products. 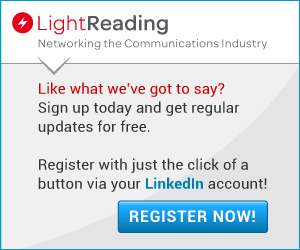 The transition will involve making some acquisitions, senior executives at the company tell Light Reading. Communicating a new plan can be tricky, but the good news for TCS is that it won't need to broker any introductions to the major players in the communications industry in order to tell its new story, as it's already a well established and respected software and professional services player (though it doesn't often shout very loud about its accomplishments). 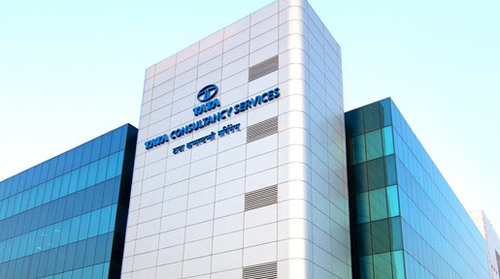 TCS is already a significant player in the tech sector and is regarded as one of the top four IT services brands in the world, alongside Accenture, Hewlett Packard Enterprise (HPE) and IBM. It delivers SI services to companies around the world in many verticals, generating revenues of more than US$17 billion per fiscal year and employing more than 380,000 staff. "We have new DNA and a new strategy" in an era of softwarization, Vimal Kumar, the Global Head of CMI - Network Solutions at TCS, tells Light Reading. 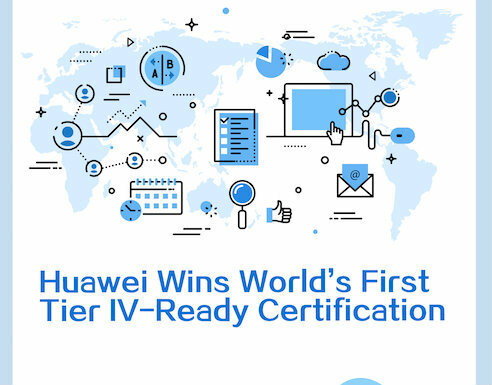 The new approach doesn't mean abandoning anything that Kumar's team already does, such as network planning, test services, running SDN/NFV proofs of concept, running network operations centers, maintaining legacy networks, providing consultancy and migration services and more. But with a growing need amongst network operators and large enterprises to drive digital transformation all the way to the network, and with so many of those operators struggling with the transition that comes with the introduction of SDN, NFV, orchestration platforms and more, the TCS team has identified a major opportunity to help with those transition programs not only with professional services but also with its own product sets. "We will be careful not to be a rival to our vendor partners and customers, to not compete with them and that will be hard, but it's important for us to have our own IP [intellectual property] and to be able to offer that as a service" and develop products, notes Kumar. 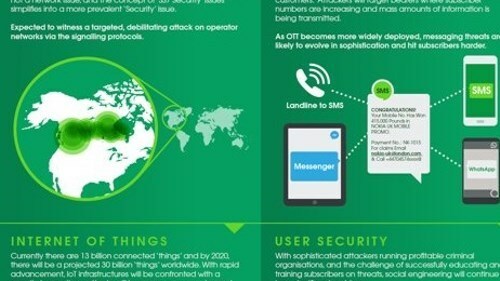 In fact, TCS has already taken a step in this direction with the development of a network management suite called CDM (connected device management). The TCS team has identified four themes that underpin its new strategy. 1. Technology Transition: The first is Technology Transition, involving the deployment and integration of virtualization capabilities and platforms such as OpenStack and orchestration systems. This is something that Kumar and his team believe they can enable with the provision of VNF lifecycle management capabilities, OSS transformation, multivendor systems integration, network consulting, SD-WAN implementation and cross-cloud management. Key to TCS's push into the vendor domain is its experience in "network understanding," including in what Amzallag describes as a "cross-cloud" environment, based on discovery and analytics tools. "Operators are moving towards hybrid cloud environments" and that is a tough transition for them to deal with, notes the industry consultant, as it involves networks and IT, engineering and operations, and other enterprise functions. As a result, a major challenge facing operators and enterprises is the future of their workforce and their capabilities. "Staff need to transition from engineering to new software-based skills, from configuration to software coding that will allow processes and systems to work better -- the proposition is to help them transition internally," states Kumar. 2. Multivendor Environments: With operators needing to run and manage multivendor networks, Kumar and his team believe TCS is well positioned to act as the enabler of multi-vendor environments, acting as an independent integrator, developing the appropriate APIs and helping to enable interoperable, open network architectures for operators and enterprises. 3. Developing and delivering AI products: This is the theme that propels Kumar's team into the vendor mix and, ultimately, will likely spread across other industry verticals in the TCS empire. And this is where Kumar needs to identify acquisition targets and bring new blood and new technology into the Network Solutions portfolio and team. The company already has an AI engine called Igneo -- the result of about five years of R&D -- which is already deployed to help with workload optimization and the management of computer resources at large enterprises, but it hasn't yet been deployed by any telcos. Where Kumar is looking for potential acquisitions is around AI capabilities for the network bitstream layer. "We are already exploring some possibilities," says the TCS man. The Network Solutions team wants to be able to offer AI tools that can enable a self-organized data center, enable end-to-end network orchestration (working as a meta-orchestrator) and enable "cognitive automation of fault management and operations." In addition, Kumar is also looking at how TCS might enable intelligent workforce management using AI tools. 4. 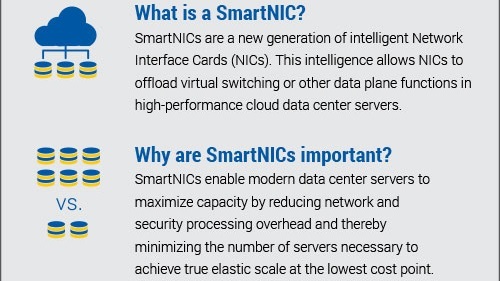 Software-Defined Intelligent Infrastructure for enterprises: With large enterprises already starting to buy, build or deploy OTT-based services underpinned by SDN and NFV capabilities -- SD-WAN is an example -- TCS believes it can develop a proposition directly for enterprises around OpenStack integration and support, network management consulting and SD-WAN implementation that can also be offered via a network operator channel. Further ahead, Kumar additional opportunities will arise here related to 5G, with network slicing a primary application. All in all that's a bold set of offerings, but Kumar and his team believe the decades of experience that TCS has built up in research and development, its status as a trusted partner and always being software-based puts it in a prime position to expand and play a new and bigger role in the industry. "We have always looked at the end-to-end needs of our customers, not just the piece parts," notes Kumar. "We are addressing a need for a systems integrator that has its own IP, its own technology, focused on the specific area of network-focused AI and network discovery [and analytics] and that's how we will present ourselves to the market as a vendor." This is just the beginning of a new chapter of course. Kumar's colleague Sandeep Agrawal, head of SDN/NFV solutions, notes that the Network Solutions team is currently looking into the impact of blockchain on network services and service delivery, while network security propositions are also in development. Much of what Kumar's team has planned as part of its facelift is already hard-coded in the team's DNA, but what is different is the way the team is addressing the market -- pinpointing specific challenges that network operators and large enterprises face right now as they implement their digital transformation and internal transformation strategies -- and, of course, by positioning itself as a vendor as well as a systems integrator and partner.